MX HomePro is a simple-to-program, easy-to-operate smart home control system. It is designed to control entertainment plus today’s most popular smart home devices, including whole home music systems, lighting, security products, thermostats, shades and thousands of Z-Wave® products. 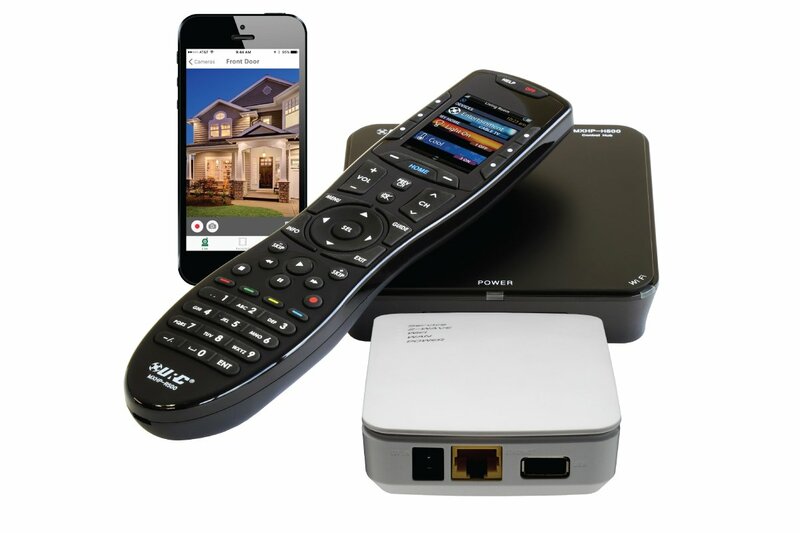 In addition to an ergonomic URC Remote Control and compact Smart Hub, the MX HomePro Mobile App delivers on-the-go control via smartphone and tablet. Simple programming allows installers and users to get started quickly. And the MX HomePro Editor helps dealers maintain customers’ systems from anywhere with web access, without rolling a truck. The cloud-based Editor software offers convenient programming via PC, Mac, smartphone or tablet. Installers can also add the URC Z-Wave® Gateway TRF-ZW2 to control all Z-Wave based products within the home and enable creation of one-touch Z-Wave scenes. MX HomePro custom installation dealers will enjoy award-winning URC technical support and ongoing training programs including in-person training, webinars and self-paced online tutorials.